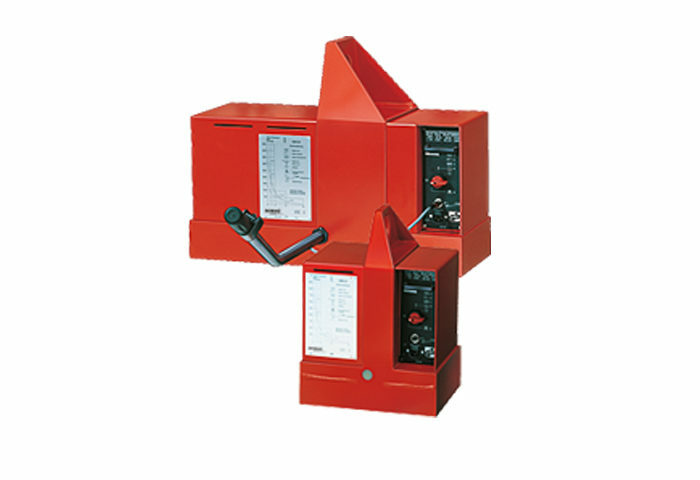 You can use Demag permanent magnets as load handling magnets at various workplaces – in production and assembly areas or outdoors. 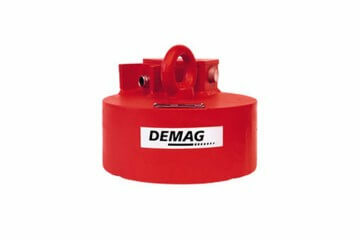 Demag battery magnets are a unit consisting of electromagnet, battery and control unit with integrated charging set. 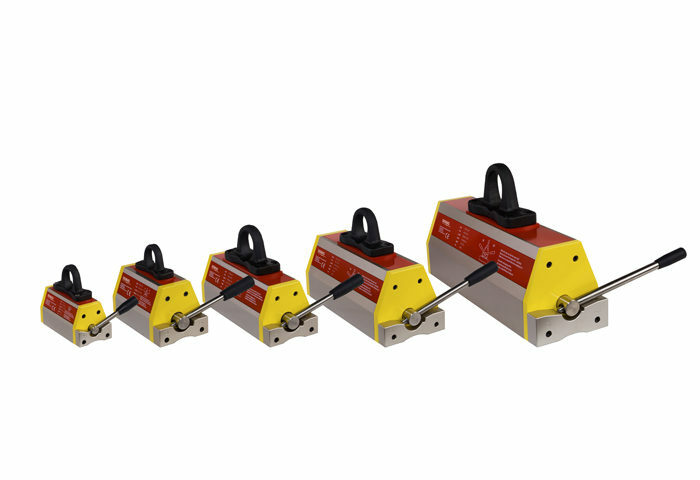 The choice of the right load handling attachment is decisive for the safety and effectiveness of any lifting operation.